Fraynework Multimedia is proud to announce the creation of four brand new, beautifully designed websites. 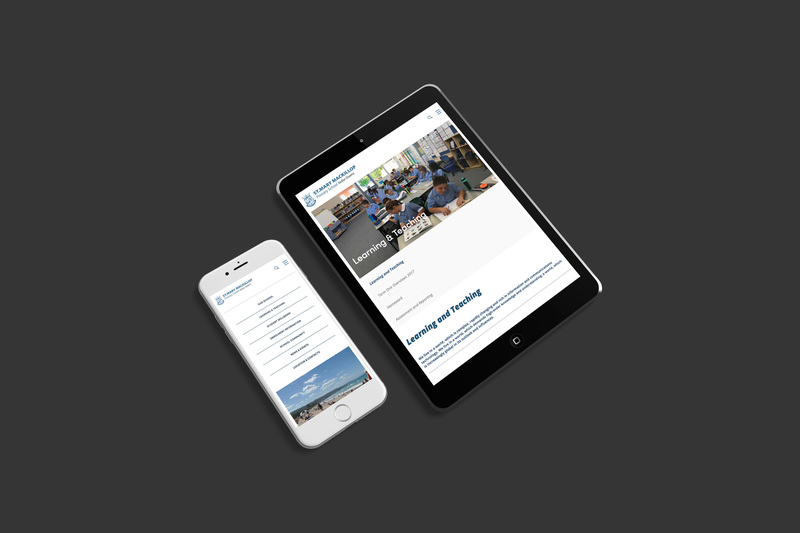 The advanced features are tailored to enhance your school’s online presence by showcasing key areas with an increase in the use of videos and images. It’s an extremely user friendly, responsive platform that enables you to edit with ease. 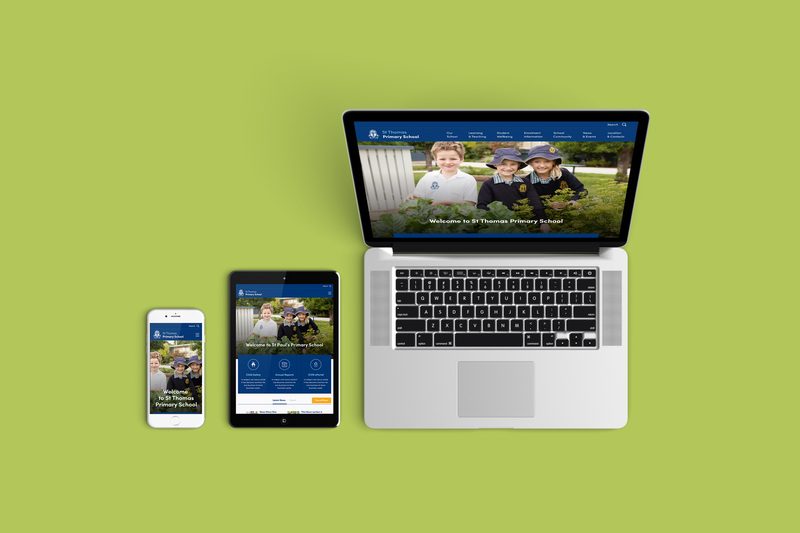 Our aim is to smoothly transition your school’s existing website to a new, modern and professional design of your choice. Sit back, relax and let us take care of the rest! Explore the exciting new features and beautiful designs of each of the websites on offer then make your selection. Supply us with a range of engaging images that really showcase your school’s local Catholic identity. We will tailor our design to your school’s needs to ensure that we enhance your online presence with compelling visuals. Sit back and relax while we build your site and import your existing content into your fresh new design. We will provide a training session and reference manual to 3-4 of your staff members so that they are confident and empowered with editing any content before launch of the new site and well into the future. You choose the date and let us know. We take down the old site and make live the new. Don’t miss out on this fantastic new offer!